Connection and confidence are the foundation of Stein Sperling’s culture. It defines the relationship the firm has with attorneys, staff and clients. Fundamental to our culture is respect—not only for our clients, but also for our people, their ideas, their individuality and their differences. 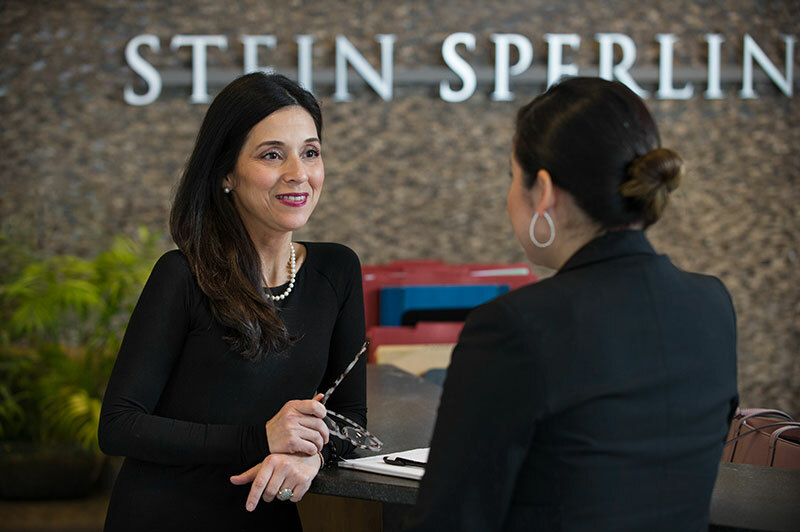 Stein Sperling fosters a supportive, open-minded and collaborative environment that embraces fresh ideas and new approaches.